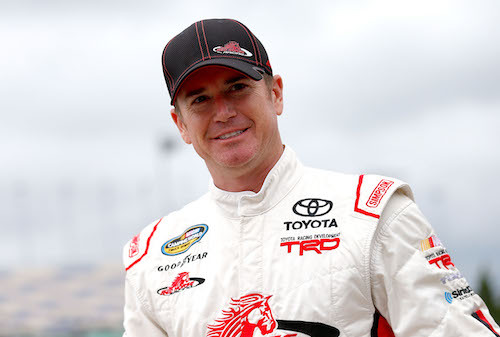 NASCAR Camping World Truck Series veteran driver Timothy Peters has a deal with Niece Motorsports to drive the No. 44 Chevrolet in the first three races of the 2019 NASCAR Gander Outdoors Truck Series season. The first three races of the season include events at Daytona (Fla.) International Speedway on Feb. 15, Atlanta Motor Speedway on Feb. 23 and Las Vegas Motor Speedway on March 1. His 11-career Truck Series wins include a victory at Daytona in 2010 and one at Las Vegas in 2013. Peters raced full-time in the Truck Series between 2009 and 2016, but he lost his ride at Red Horse Racing when that team shuttered operations during the 2017 season. In all, he has 243 series starts, including five in 2018. His career-stats also include 59 top-fives and 126 top-10 finishes.